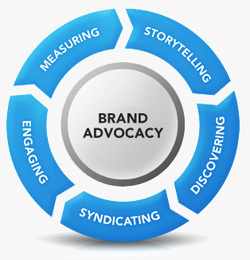 Because of the Web every company is suddenly a media outlet. Intel says it has positioned itself to communicate directly with the users of its technology, especially the IT administrators and professionals who watch over networks and fleets of PCs. 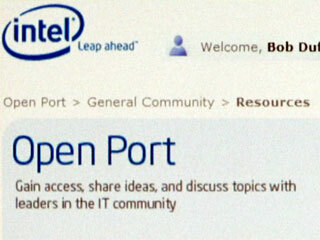 Open Port is divided into zones, each focused on different IT themes. The vPro Expert Center, managed by Josh Hilliker, is expected to address issues around integration and adoption of Intel’s Pro products. IT@Intel will be a destination where Intel’s own IT pros share experiences with deploying technologies within the world’s largest chip maker. “(IT@Intel) is an opportunity for us to share some of the hurdles that we’ve gone over,” says Intel Global Web Program Manager Laurie Buczek.